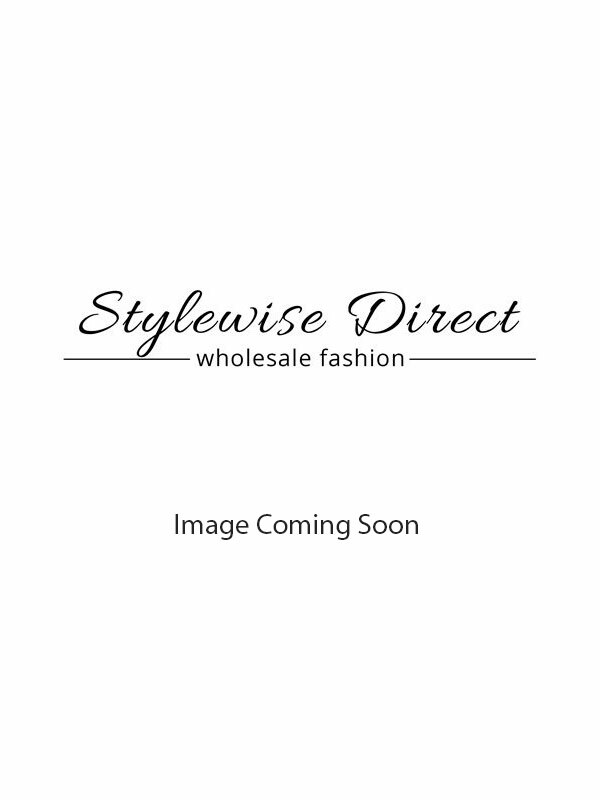 For stylish and trendy wholesale blazers for ladies, shop with Stylewise and create a fashion statement among your friends and colleagues. The range of blazers we offer is appealing and yet at the same time, comes at reasonable rates. These blazers come in comfortable fabrics and are fit for wearing on multiple occasions. With our excellent quality women's blazers, we have been able to establish ourselves as a reliable supplier of ladies wear wholesale in places like the UK, Australia, Germany, Netherlands and The USA. Our blazers are in demand due to their remarkable quality, designs, colour range, and most importantly their reasonable cost. Our huge stock of blazers enables us to meet urgent and bulk requirements. So if you are interested in our range of ladies blazers in wholesale at unbeatable prices, order from our online store today!